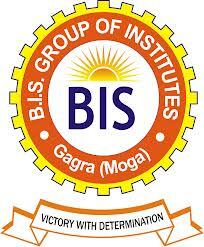 B.I.S Group of Institution feel immense pleasure to announce the Mega Job Fest -2013. Therefore, all Students are advised to be present on this event to grab good opportunity for your career. * List of companies with desired eligibility criteria and other details are mentioned at given link. - The students should be dressed in formals. - Student Must Carry ID Proof. Why this job is so good? I don't get it. Use this https://paperovernight.com/blog/research-paper-abstract site to explain that.